Lucie Blanchettova from Laser Express QLD is our Laser/IPL Specialist here at Tranquility Beauty Mt Ommaney. Lucie originally had a background in beauty therapy in Czechoslovakia. After sometime in New York and New Zealand, Lucie found her way to Queenslands Gold Coast and Laser Express. Since 2002 Lucie has built up a strong salon base of over 40 salons in Queensland and also commutes to Lismore, Ballina Casino and Byron Bay in New South Wales. Having been with Laser Express since the day it started, Lucie would be one of the most experienced Laser/IPL operators around! Have Facebook? Click HERE to be taken to Laser Express QLD Facebook Page!! Laser/IPL is effectively trying to destroy the blood vessel that feeds the hair papillae, by using controlled heat and light sources, thus resulting in hair reduction. Usually a series of treatments is required to achieve long lasting results – This is usually a minimum of 4-6 and possibly up to 8-10 treatments. Pigmentation, solar lentigo’s, age spots, all a thing of the past now with Laser/IPL Skin Rejuvenation. Years of sun damage and exposure can be treated in a series of 4-6 treatments using our Lux G and Lux Y hand pieces for superior skin rejuvenation. We usually recommend treatments every 2-4 weeks and it is expected that the skin surface will take on a brown, flaky appearance as underlying melanin makes its way to the skins surface. Equally important is the use of SPF 30+, and trying to avoid any more direct sun exposure during and after treatment. Highly recommended is the use of exfoliant and serums to regenerate. 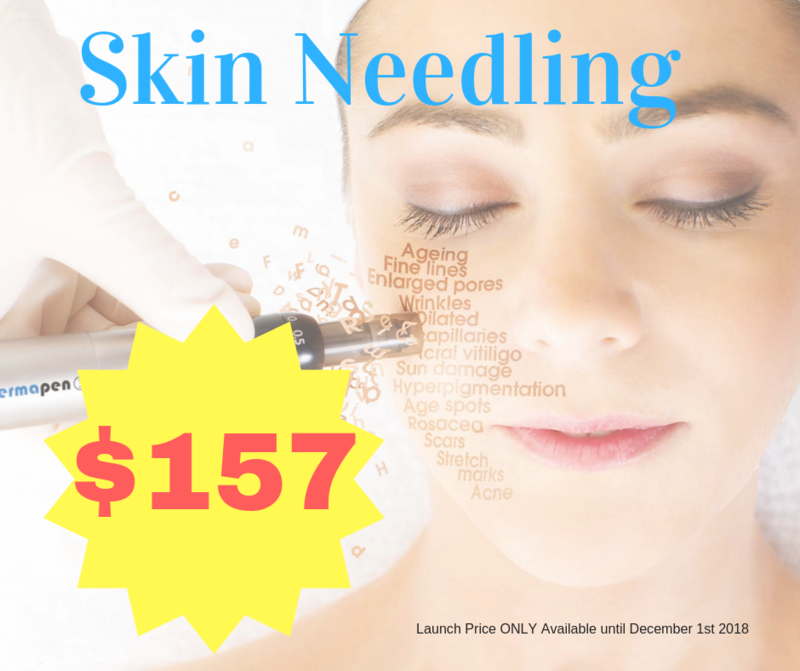 Due to the delicate nature of the Capillaries and Venous system, Laser Express only treats Facial Capillaries. Using the Lux G Handpiece, we selectively target the capillary, using heat and light to thermalize and expand the capillary wall. In some instances, we are able to diminish the capillary immediately, in other cases, it may take 2-3 treatments. Also known as Collagen Induction Therapy or Facial Mesotherapy, using a Dermal Roller is an exciting skin treatment. The Skin Rollers have been designed to provide scientifically proven results for the treatment and management of such conditions inlcuding, but not limited to: CIT (Collagen Induction Therapy), Pharmacedutical or Cosmetic Product infusion, Anti-Ageing and Wrinkles, Pigmentation and Sun Damage, Acne, Pimples, Blackheads, Scarring, Enlarged Pores and Seborrhea, Stretch Marks, Hair Loss and Thinning Hair. Have Facebook? Click HERE to book in now! !